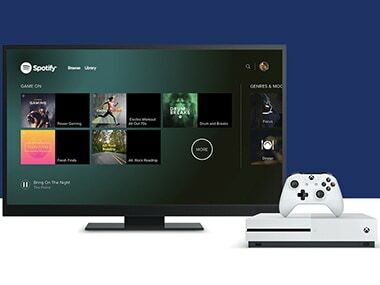 Microsoft also just launched a subscription service for Xbox, letting players pay a monthly fee for access to a video games library for its console. Sony makes a library of video games available as part of a subscription service for PlayStation consoles. The company has just dropped the price for its latest gaming console, the Xbox One S, which is now $50 (Rs 3,400 approx) less than the original price.